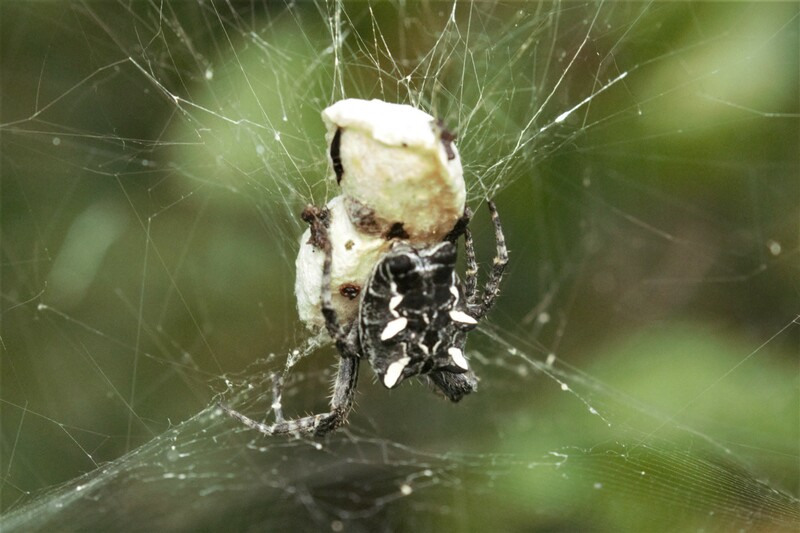 Argiope is a genus of spiders which include some impressive beasts. 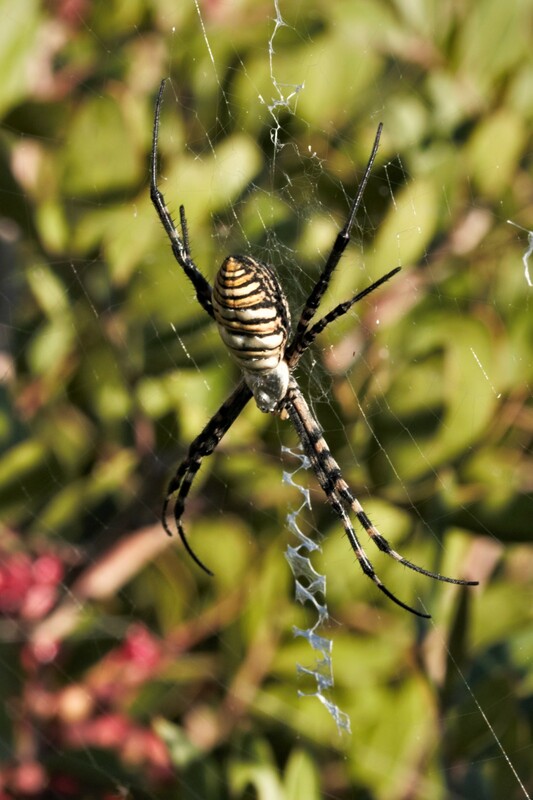 The one photographed most is Argiope bruennichi commonly called a Wasp Spider for obvious reasons. I also came across this one in Southern Spain called Argiope lobata, not as colourful but quite big and with peculiar white bumps on its back. Also if you look closely it has a long tubular shaped head which is quite odd for a spider.